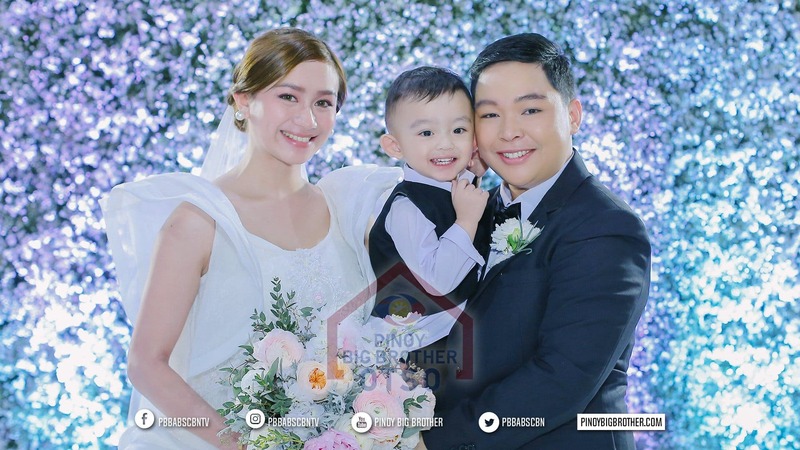 “PBB Otso” successfully celebrated the first LGBT wedding on the show with the union of Kuya’s transwoman housemate, Mitch, and her partner, Dudz, which aired last Saturday (January 2). The reception was hosted by Tori, the Bombshell Sweetie of Singapore, who entered Kuya’s house as his new housemate last Sunday (January 3) as Abi, the Kolehiyala Cutie of Isabela, rejoined the outside world. The weekend of January 2 and 3 had more surprises in store for viewers as Kuya announced the possibility of disbanding the tandem of Apey and Mark. 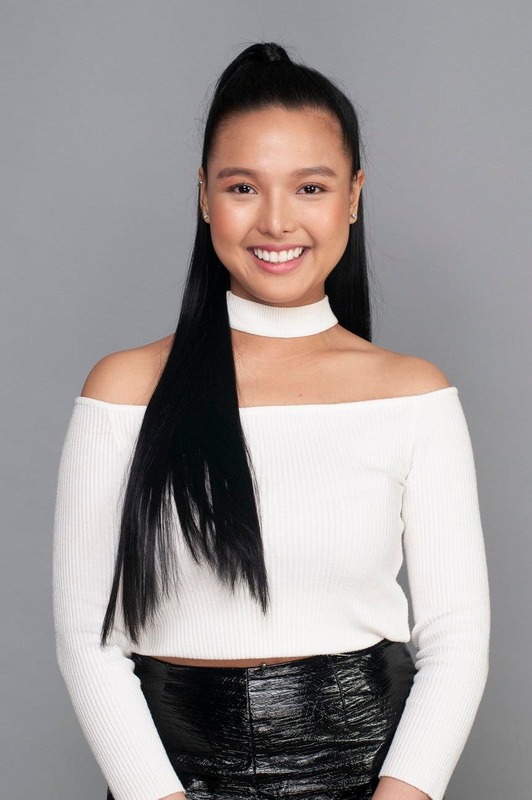 According to Dr. Randy Dellosa, the show’s in-house psychologist, Apey is having a hard time adjusting to being part of a 2-in-1 housemate with her Kuya Mark. He said that Apey, who is used to being independent, will benefit from the disbandment as she go back to being solely responsible for her efforts.